We can all get fitter, healthier and leaner! After I retired from International and professional rugby I quickly realized that I could no longer spend hours in the gym or meal prepping! I have helped 100's of busy women get leaner no matter how crazy their lives get. By creating enjoyable, easy and family friendly recipes specifically tailored to you and your body along with short, intense workouts, anyone and everyone can achieve their lean dreams! 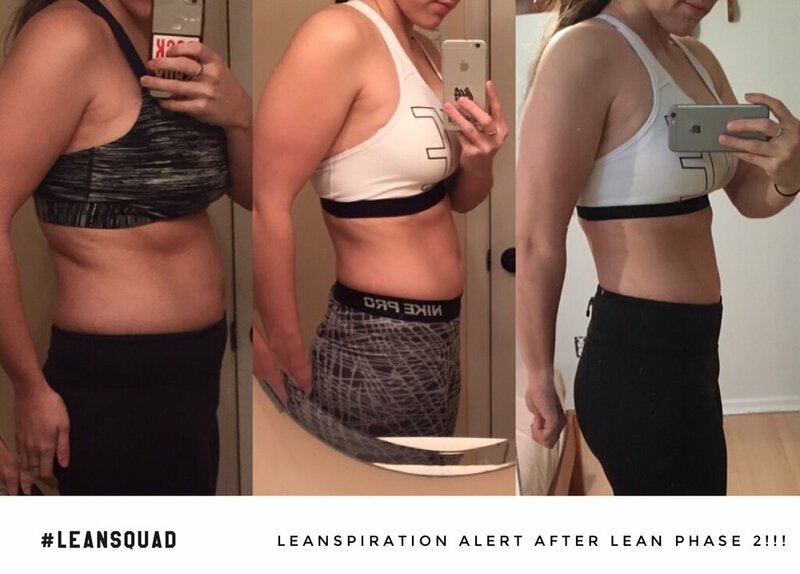 To learn more about the custom #90dayleanplan fill out your information above and I will personally get in touch with you!! !